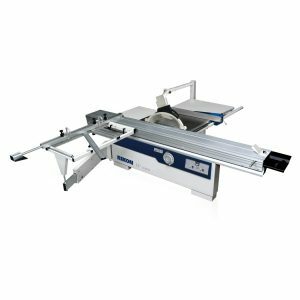 Professional cabinet and woodworking shops need quality industrial machines to handle the high volume of lumber that needs to be cut and surfaced daily. 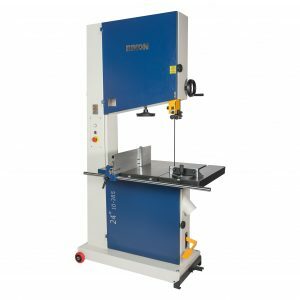 Production shops require the ability to cut larger widths and surface wide lumber for all types of applications. 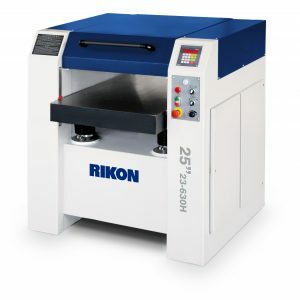 RIKON’s heavy duty industrial machinery can handle these extreme challenges.